You deserve a moment of respite. It’s fast work, fast food and fast media – at the turn of the millennium, people’s life has gyrated on an hourly basis, and just a quarter of a century later, we are compelled to take a single breath in minute-by-minute intervals. Who then, in this whirlwind of a millennial life, can afford an entire day at the spa? Luckily for you, there are ways to circumvent this problem, and bring this moment of relaxation home. 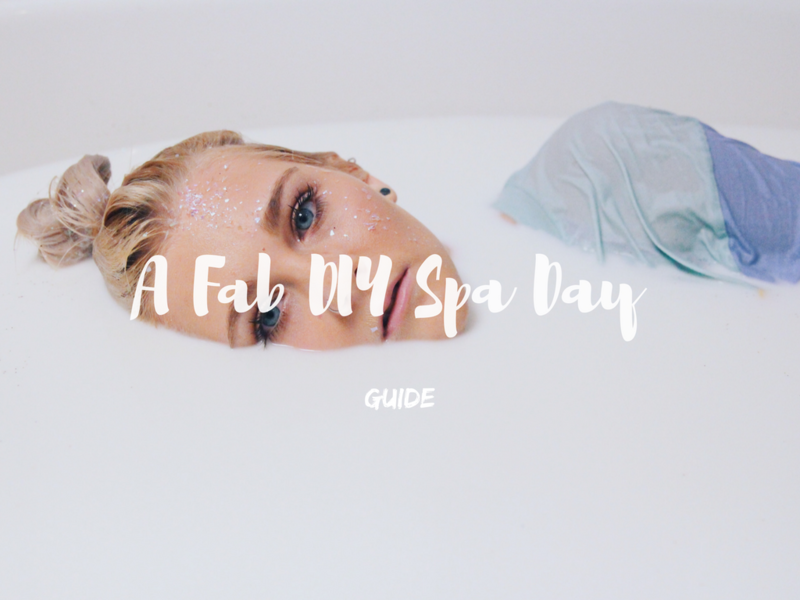 Here’s how you can spare yourself the hassle of losing time and money and still treat yourself with your own day at the spa. 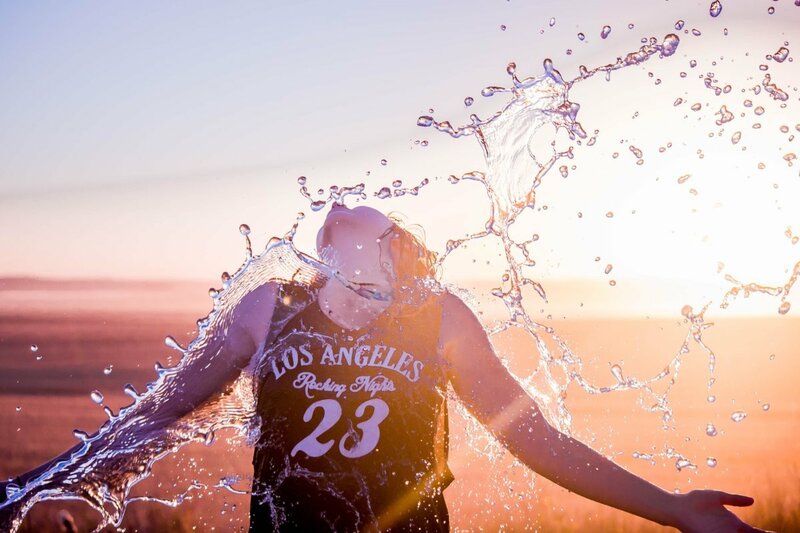 Oh, there’s one crucial step you should absolutely not skip before you proceed with the more prolonged stretches of absolute relaxation – set the right mood. To turn your home into a makeshift spa, put the right beverages within your hand’s reach, add a smidge of soothing music and maybe, just maybe, buy a few scented candles for a full-on Zen atmosphere. These are all the desirable prerequisites before you carry on spoiling yourself, preferably head to toe. This one’s a long haul. The face mask is supposed to stay on for a while, so there are several ways you can approach this. You can always start with a face steam, which should usually take around ten minutes. However, a hot bath will do this for you efficiently and relax your entire body (more on that later). 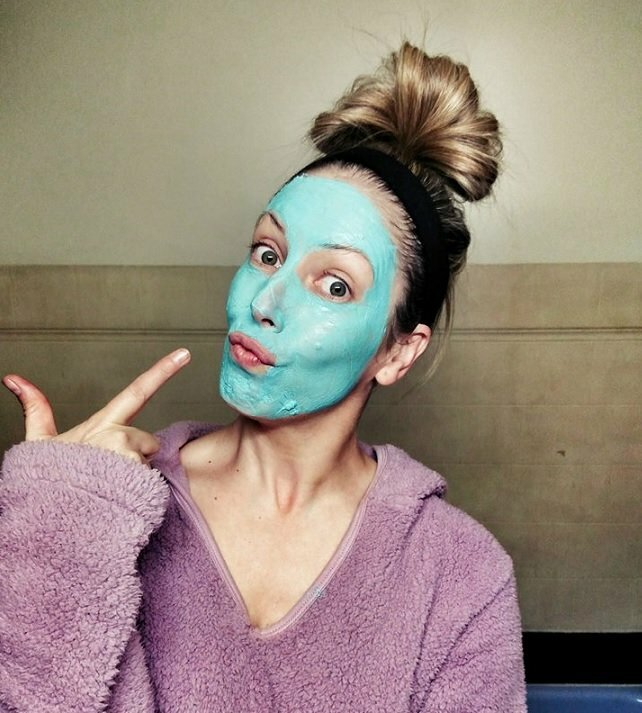 A face mask or an exfoliating scrub is something that should usually come after a bath, when all your pores are opened nicely to receive nutrients. Vitamin C masks are one of more popular facial remedies at the moment, so why not give them a try? Vitamin E is the nutrient for your hair. Now, you can’t exactly cold-press the oil out of almonds and rub spinach all over your scalp, but you can find some quality coconut oil, mix it with honey and peppermint oil and soak your strands in it. Oil massages are very beneficial for the promotion of hair growth and its quality. If you are so inclined, talk your companion into sparing the five minutes to do the massage for you. After all, this is supposed to be your day. Just remember to wash it all out with a shampoo that suits you the most. If you don’t have a bath tub, treat yourself with a long and steamy shower. However, if you are lucky enough to sport one of these lofty babies in your bathroom, boy are you in for a treat. You can lie down in hot water and truly spend hours relaxing as bath salts simmer around you. 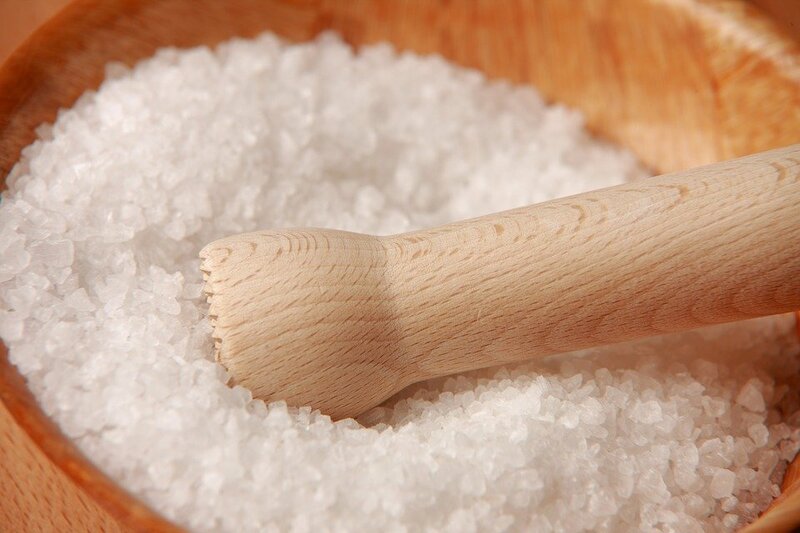 These salts have been a go-to ingredient for queens and empresses throughout history, but thanks to our advanced knowledge of chemistry, some of these solution, like dipping yourself into Epsom salt baths can be an effective venue to genuinely rid your body of toxins. However, baths are not the only opportunity to use bath salts. It’s the part of your body that does most of the work, so it deserves extra care. 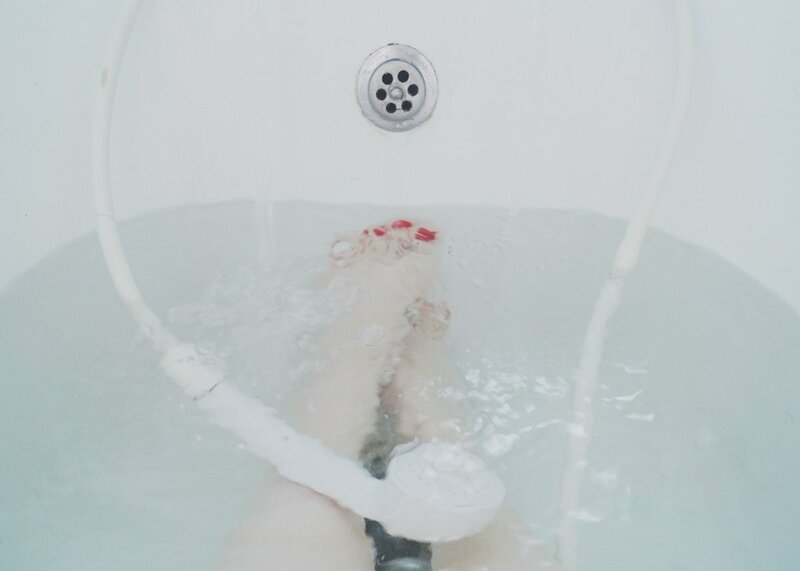 Soak your feet in a washbowl filled with hot water and (you’ve guessed it) bath salts. You can add a foot wrap after the fact – put a foot cream on and wrap your feet up in a hot towel. If you can, persuade your partner to give you a foot rub. A day at the spa can be a day well spent at home. There’s not much that those spa centers can offer which you can’t acquire yourself and turn your household into your own relaxation haven for a night. Heaven knows you deserve it.